In a Twitter debate, the model and cookbook author said it's just too "dry". Chicken breasts versus chicken thighs may just be the hottest chicken-related debate since assessing which came first: the chicken or the egg. 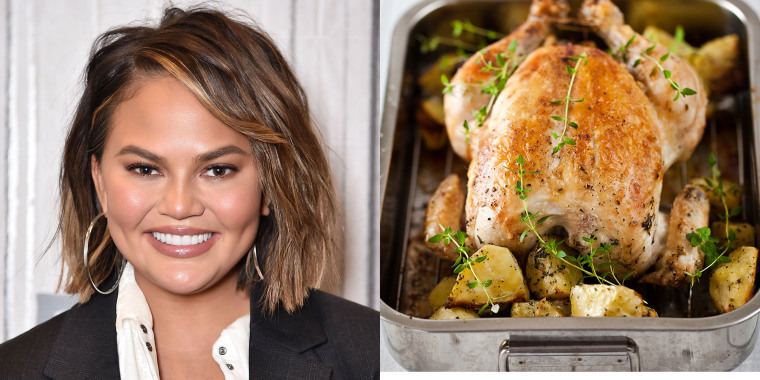 Thanks to model-turned-cookbook author-turned Twitter personality Chrissy Teigen, thousands are now debating the various pros and cons of these two very distinct pieces of poultry. On Sunday, the mother of two, who once flew on an airplane with a large casserole she just couldn't leave behind, dragged chicken breasts on Twitter in favor of juicier parts of the bird. "Chicken breast is extremely popular for being literally the worst part of a chicken," Teigen posted. Her post has since received over 92,000 likes and over 13,000 comments. She went on to say that "the best breast is equal to the worst thigh." When asked why, Teigen quipped that she likes moisture. Not surprisingly, devotees of lean white meat came to its defense, emphatically disagreeing with Teigen. Some suggested that she should brine the breasts first to make them juicier and taste better. You a LIE!! Someone hasn’t been cooking yours right. But many, many others weighed in, supporting the model's preference for the thighs and other dark meat portions of the chicken. One person even said, "I've been eating breast for the last couple of years, just had thighs again and asked myself what kind of irresponsible life decisions I’m making." It took me far too long to figure out that you can replace it with boneless skinless chicken thighs and it tastes 10000% better. you know what Chrissy, yes. I’ve been eating breast for the last couple of years, just had thighs again and asked myself what kind of irresponsible life decisions I’m making. In the midst of the discussion, Teigen appeared to give in and agreed to make a dish with chicken breasts "for you weirdos." But by Monday, she proclaimed she just couldn't do it, admitting, "I cannot give you food at 50%." Teigen later posted a video of a stir fry she appeared to be cooking, while saying "thighs, baby!" Teigen is known for sparking plenty of online debates, with many of them involving food. She once had people up in arms when she used her bare hands to make kimchi, a classic Korean dish. She's even argued with husband John Legend about what it really means to "simmer" something on the stove. 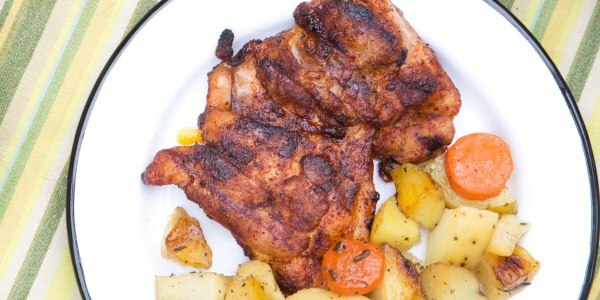 Looking for a little inspiration on the best ways to prepare chicken thighs? Here's how to bake chicken thighs, as well as TODAY Food's favorite chicken thigh recipes.